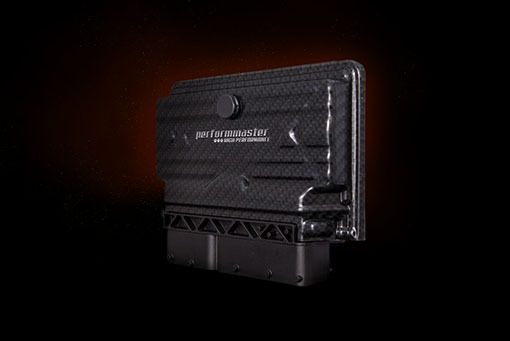 Now available at performmaster: Power box with Vmax delimiter for your Mercedes-AMG GT R. The PEC tuning module with the latest CAN bus tuning technology from performmaster makes this possible. 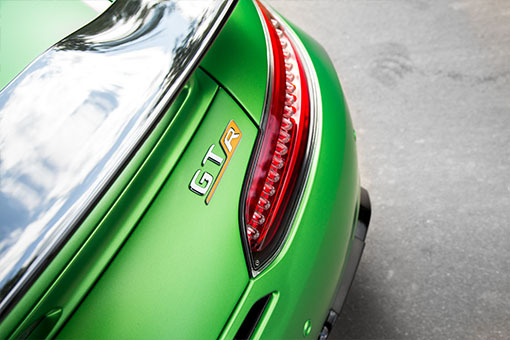 The result: more power, more torque and a higher top speed. 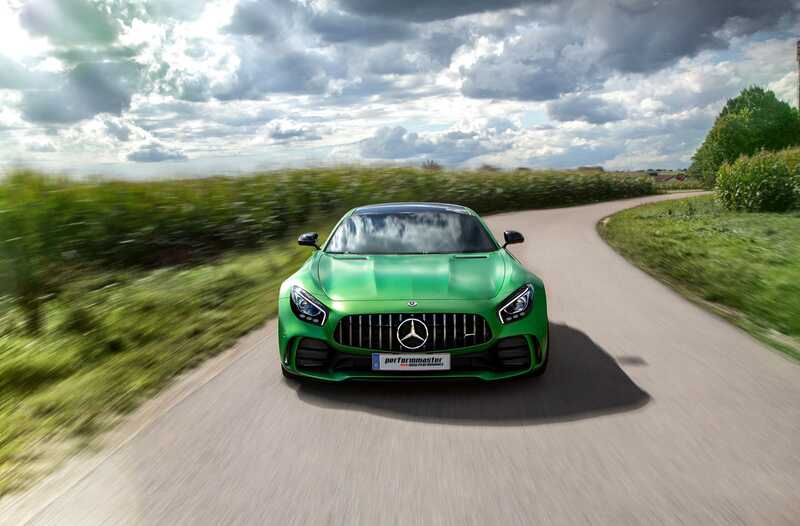 A part approval and a comprehensive engine warranty for your Mercedes-AMG GT R is already included. On request, we can coordinate the installation with an authorized performmaster installation partner in your area. 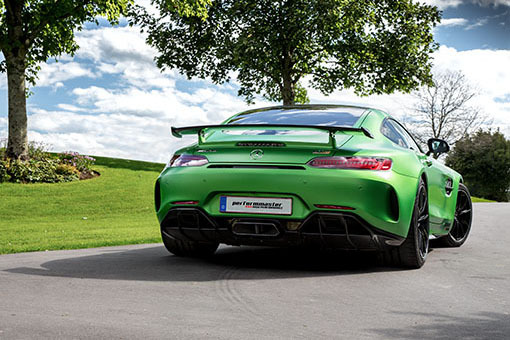 Inquire now without obligation: The AMG chip tuning for your Mercedes-AMG GT R from performmaster: Start request. In the case of warranty, you can always expect the best from us. 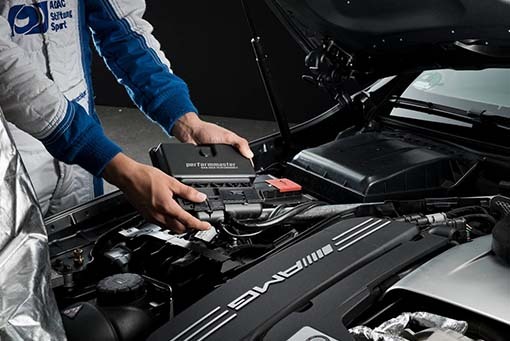 We take care of the engine, transmission, turbo differential and other parts up to 24 months from the date of installation up to a mileage of 100,000 km. Unlike many other warranty terms and conditions, we do not use a so-called causal clause in the small print. 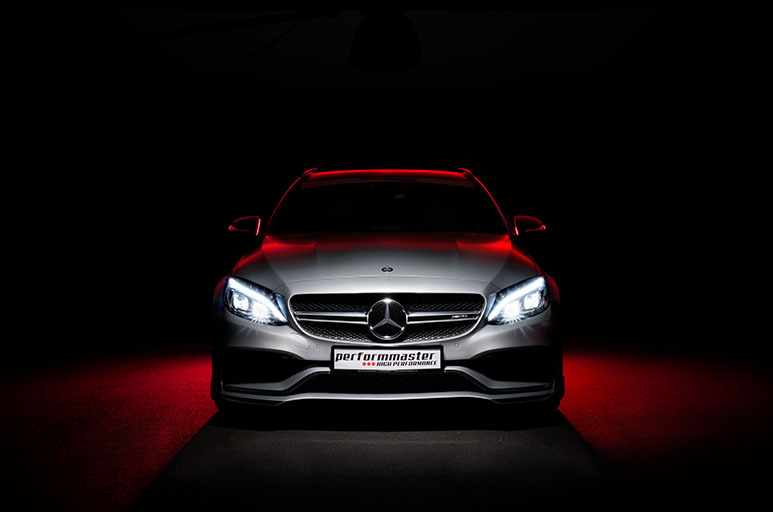 Additionally, you receive an extended warranty for your Mercedes AMG after the manufacturer’s warranty as warranty extension or a new warranty. 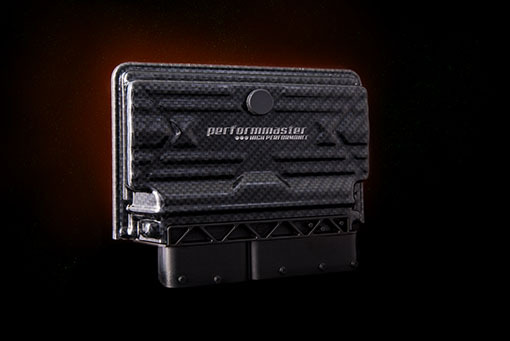 Performmaster offers the PEC tuning module including a specific vehicle part approval. 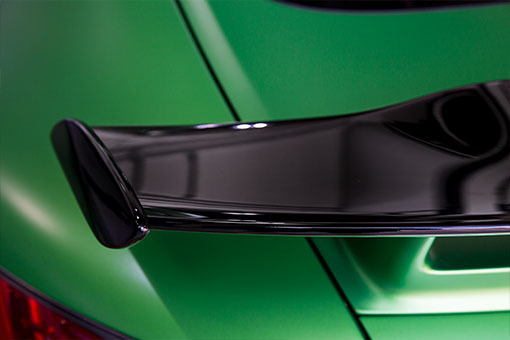 For this purpose, each vehicle has to pass an accurate test after the tuning to achieve a German part approval. 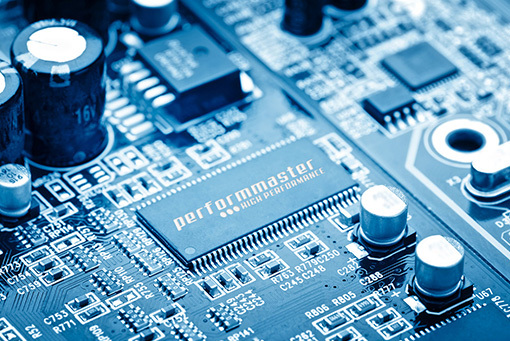 With the part approval, performmaster fulfills the highest criteria for operational safety. The part approval is included as standard delivery. 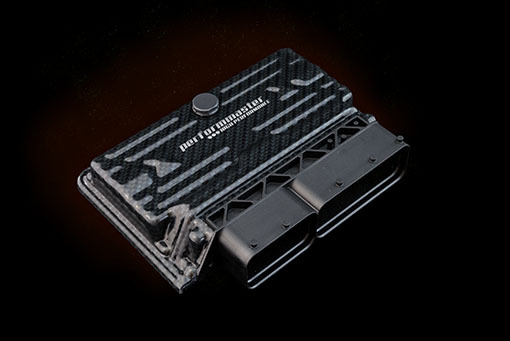 Furthermore the scope of delivery contains the electronic hardware- module including OEM-plug connectors, the vehicle specific part approval and a detailed mounting instruction with a step-by-step guidance plus pictures. 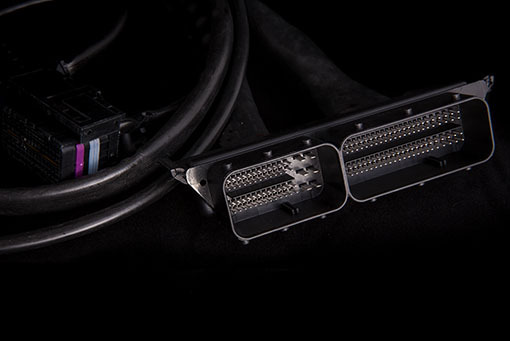 performmaster makes the difference and CAN bus technology is the key. The installation succeeds in a few steps, as well as the retrofitting into the standard condition. 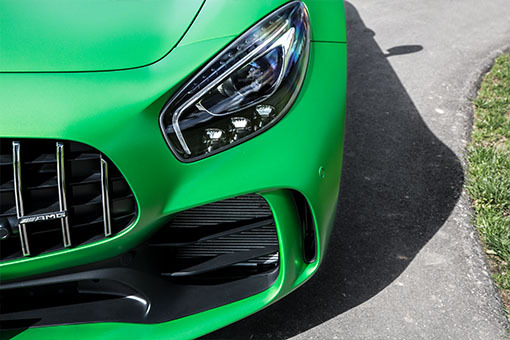 Your Mercedes-AMG remains fully diagnosable. All factory updates are still possible. 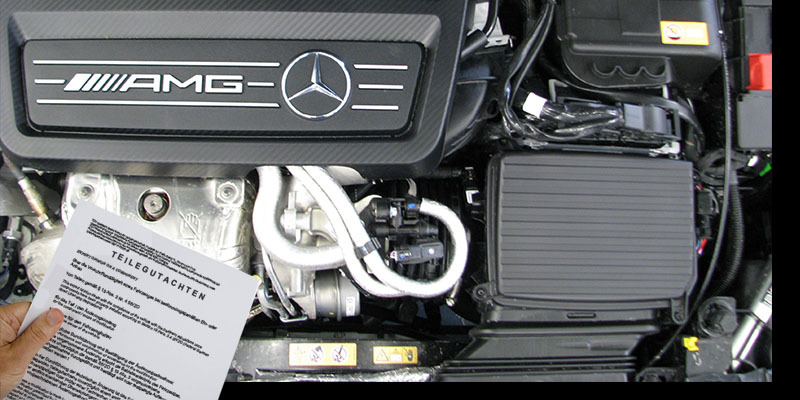 In addition, all engine protection functions of your Mercedes AMG are retained. 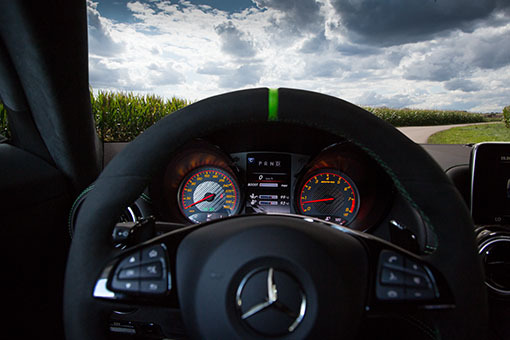 And the operational safety of your Mercedes AMG comes first at performmaster. 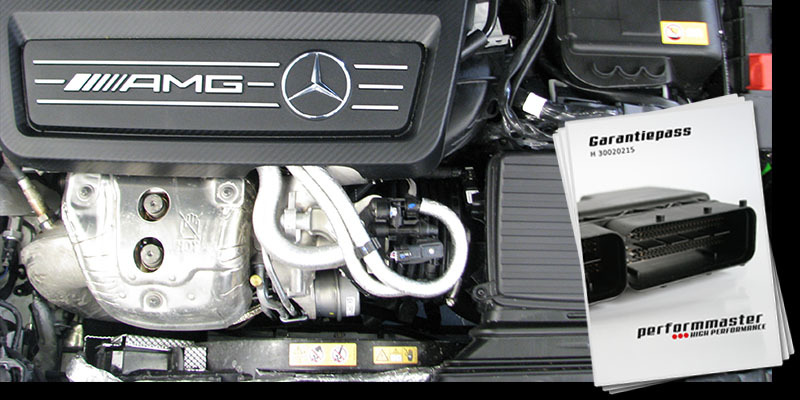 The PEC tuning module only becomes active when the operating temperature of your Mercedes AMG is sufficient.